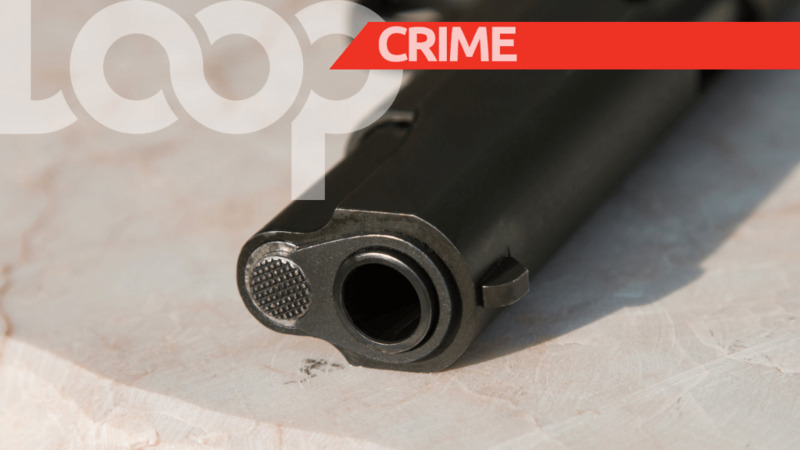 A Glock pistol and a quantity of ammunition were recovered by officers of the Couva Police Station at a bar in the district early on Monday morning. 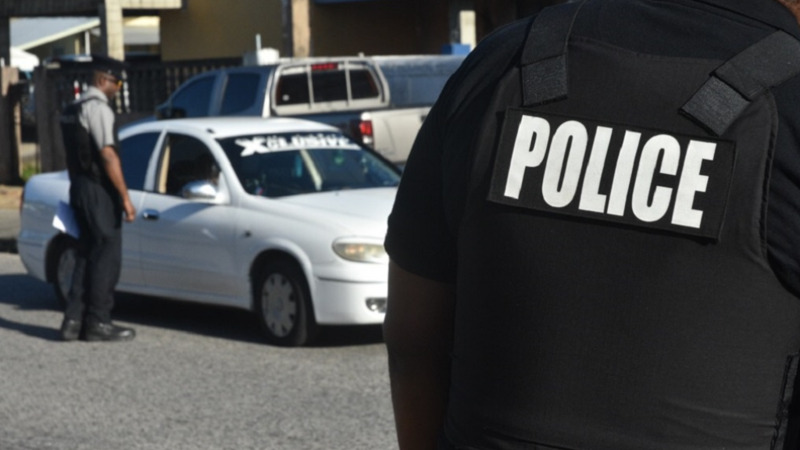 Officers responded to a report of a man acting suspiciously at an establishment located along the Southern Main Road, Couva, around 1:30am. Upon arriving at the bar, officers proceeded to the dancefloor area, where they observed a man fitting the description of the suspect. The man retrieved an object resembling a firearm from his waist and placed it on a counter before fleeing the bar. Officers later recovered one Glock 19 Austria pistol, outfitted with an automatic selector and a magazine containing nine rounds of 9mm ammunition.